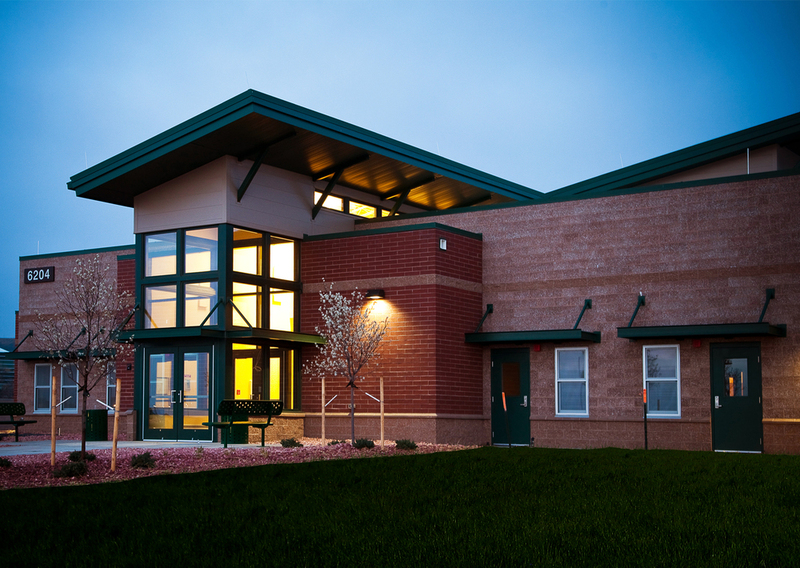 HB&A was involved in many renovation projects within the University of Colorado Colorado Springs (UCCS) University Center. Clyde's Pub was one of the renovations which included a new commercial kitchen, bar, dining area, and a small platform for live performances. The first floor of the University Center was also renovated. Areas included: main circulation corridor, exterior entrance, gaming lounge, information desk, main campus bookstore, and copy center. HB&A was a part of a Design Build team with the Max Four/Weitz JV and provided the architectural support for the project. This state of the art Child Development Center is capable of providing diverse programs for children ages 6-10 years, in a before and after school program, and a full-day program during school holidays and summer breaks. The design meets all DOD certification and National School Age Care Alliance (NSACA) accreditation standards. 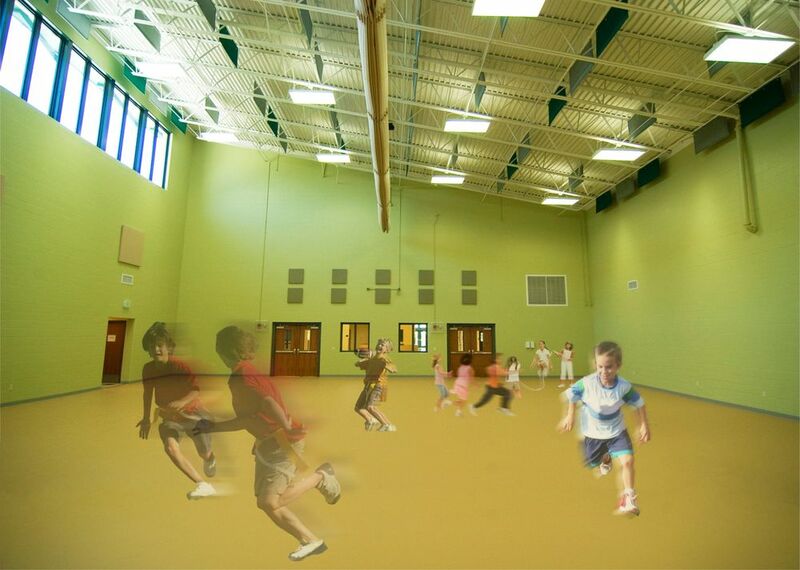 The CDC includes a multi-purpose activity room for large group games, and twelve other activity areas to support activities such as art, crafts, hobbies, performing arts, drama, science, skill building classes, club meetings, homework, and computer work, to name a few. The facility also contains a kitchen, eating area, staff training room, administration area, and other support spaces.